Berries are delicious, but they’re also kind of delicate and can get that fuzzy mold fairly easily. · When you get your berries home, prepare a mixture of one part vinegar (white or apple cider probably work best) and ten parts water. · Dump the berries into the mixture and swirl around. · Pop in the fridge. · The vinegar kills any mold spores and other bacteria that might be on the surface of the fruit, and voila! 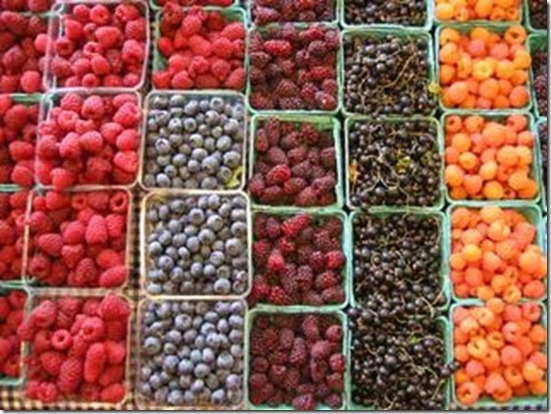 Raspberries will last a week or more, and strawberries go almost two weeks without getting moldy and soft.